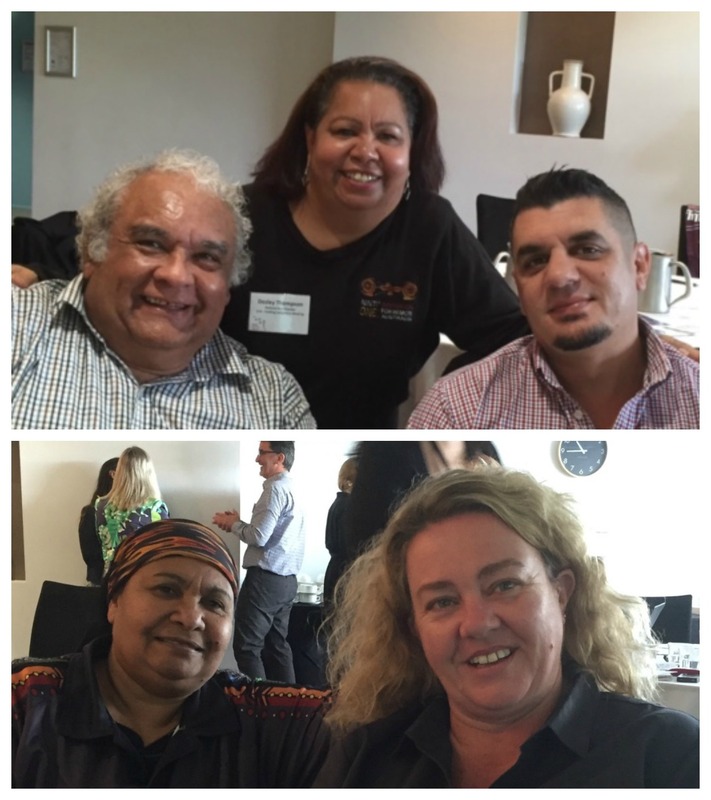 On Tuesday 14th June 2016, the NBPU TIS hosted the very first Jurisdictional workshop in Brisbane, Qld. The workshop was attended by over 30 people and so far, feedback has been wonderful. Participants briefly heard from QuitLine and HealthInfoNet and the support they can offer to the TIS workers, before everyone work-shopped ideas around effective strategies for TIS. They also learnt more about the Data Collection methods and tips on how to get the best out of particular methods and its associated indicator and how to measure as per each of these indicators. Planning is underway for the rest of the Jurisdictional Workshops with working groups being formed from each State/Territory. 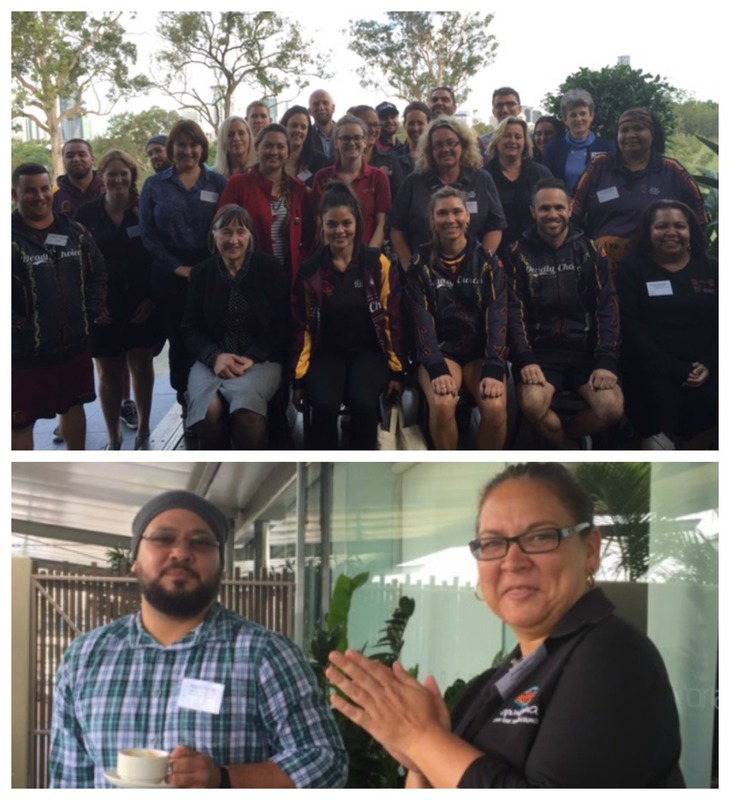 The next one will be held in Melbourne, Victoria on Wednesday 27th July, 2016 for grant recipients from Victoria and Tasmania. 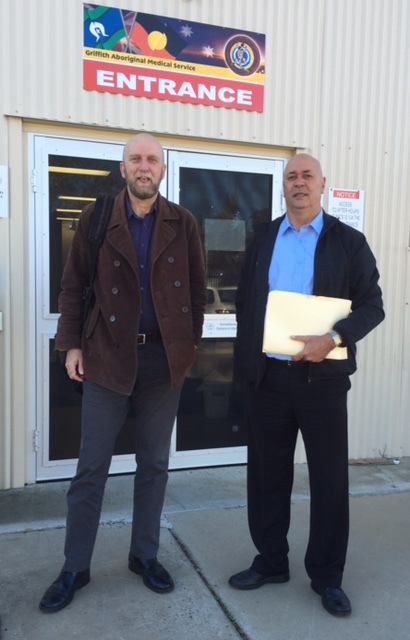 NBPU TIS Liaison Officer, Allan Miller and Impact Assessment Team member, Sarah Dyer had a very productive meeting at Awabakal in Newcastle last week. The group work-shopped measuring activities and discussed how to build effective linkages and networks across the broader workforce. Staff was enthused about further developing their activities within the region and are very excited to put the theory into practice. 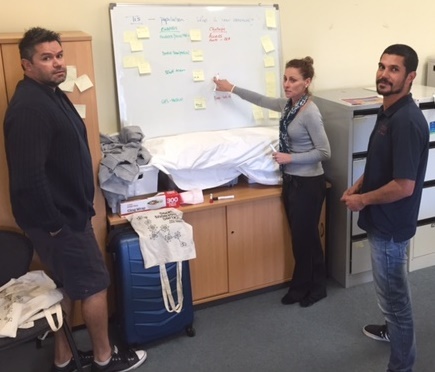 NBPU TIS Manager, Desley Thompson and Impact Assessment Team member, Steve Fisher also visited Griffith Aboriginal Medical Service to not only welcome the new TIS Co-ordinator, Kevin Newman to the job, but to also provide him and the TIS team with an overview of the new TIS program, support in the development of the Action Plan and ideas around measuring outcomes. Some organisations have Action Plans due on the Thursday 30th June, 2016. Please do not hesitate to contact the NBPU TIS if you require assistance in finalising your Action Plan. We would love to receive some next week, so we aren’t rushed in the last few days. Thank you.